As a 501(c)3 non-profit (EIN 45-3662011), the Tatoosh School depends on the generous support of our donors to keep course costs as low as possible. We are honored to be positioned to serve students and build an institution in our one-of-a-kind lecture hall. For 2019 choose your own adventure on a Tatoosh Trip: short, private trips that mirror student programs and help us fundraise and friend-raise. They are 4 – 6 days in length, and their cost includes expenses and a gift to the school in support of scholarships and operations. Click here to request more information. 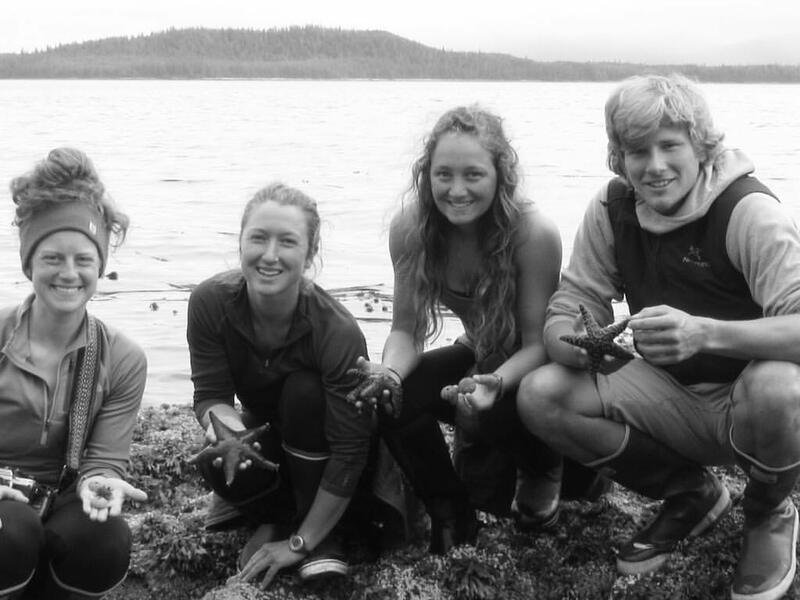 Please join us as we work to support students, build programs, and anchor curriculum and research in the towns, forests, and oceans of southern Southeast Alaska in 2019 and beyond. Peter Chaillé, peter@tatooshschool.org (907) 406-9075 to engage. On behalf of our students, thank you.